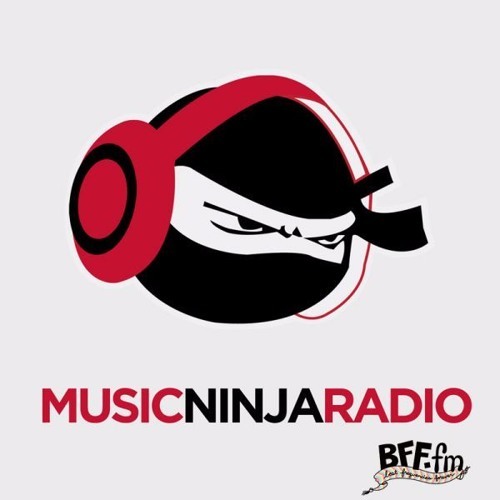 With Valentine’s Day right around the corner, the friendly faces at The Music Ninja are here to help get the festivities started early with our “lonely hearts” edition of Sunday Night Soul. Whether you’re spending the holiday alone or with the love of your life, we’ve got an incredible assortment of tracks handpicked by Cupid himself to set the mood just right. Check out the playlist below and don’t forget to follow us on Spotify and SoundCloud to make sure you’re alerted as soon as we update the playlists!